When it comes to travelling the world, one always wonders about the roads not taken: what opportunities do we miss while our smartphones are pressed to our faces and our thoughts are fixed on worries? We live in a world that demands immediacy and results, meaning our chances to patiently appreciate the journey often go unchecked. Thankfully, there is still one way for us to immerse ourselves in the journey, rather than fixate on the end destination. 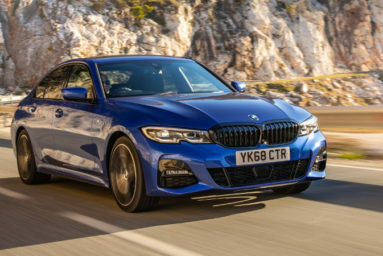 Below the experts at iSuperdrive – renters of some of the world’s most luxurious cars – have handpicked five of the most compelling road trips, aimed at dragging you out of routine and into life. 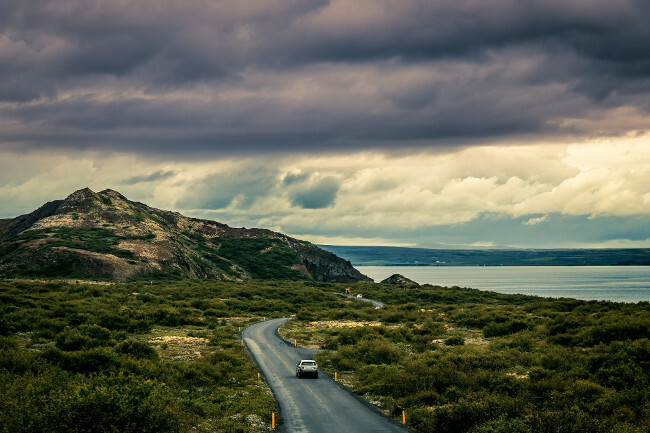 The Nordic scenery of Iceland is truly captivating and the best way to see as much of it as possible is by making the most of the country’s Ring Road. As its name suggests, this looped passage provides a thrilling trip that exposes drivers to colossal glaciers that creak and moan, soaring mountains that eclipse the sun, and coastlines with waters so reflective they perfectly mirror their backdrops. The Ring Road of Iceland circles the entire country and allows explorers to investigate every nook and cranny. In particular, Jökulsárlón – a glacial lagoon – provides an unmissable scene where chunks of ancient ice crash into still blue waters before coming to rest on black sanded beaches. The tough terrains of Iceland mean the best way to enjoy this journey is in the comfort and competence of a luxury 4×4. Perhaps you’ll choose Bentley’s Bentayga, or maybe a classic Range Rover Velar? America’s Route 66 is arguably the most renowned road trip on this roster. It has inspired musicians, writers and moviemakers alike, including Pixar with its Golden Globe-winning masterpiece Cars. The 2,448-mile road was designed to be the first trans-continental highway. Today, it serves as a destination for avid road trippers from all over the world. 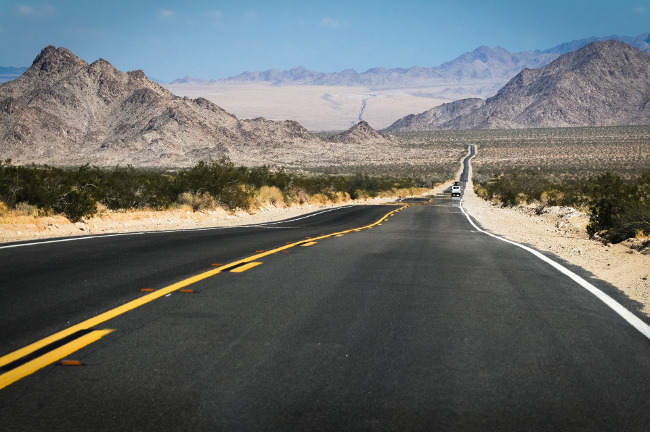 Despite patches of degradation, this impressive road still connects urban and rural America from Chicago to Los Angeles, crossing a staggering eight states and three time zones – just think how many times you’ll have to adjust your watch! Following the natural curvature of the Earth, and all of its beauties, this trip is best travelled in an exotic convertible. Kick back and enjoy the warm Californian breeze with a pair of Ray Bans perched upon the bridge of your nose, protecting your eyes from the deep orange sunset that’s disappearing into the distance. There are many sights in this world that lose their wow-factor after a while, but mountains are not one of them. These staggering mounds of deep-rooted rocks consistently leave even the most experience road trippers open-mouthed, and there is no better drive to enjoy them on than the High Alpine Road in Austria. At nearly 8,500 feet it will feel like the clouds are within touching distance as you navigate 36 swooping hairpin bends with views over 37 mountains. At 30 miles long, this trip might be one of the shortest we have featured, but for what it lacks in distance, it more than makes up for in wonderment. Australia is awash with must-see locations. 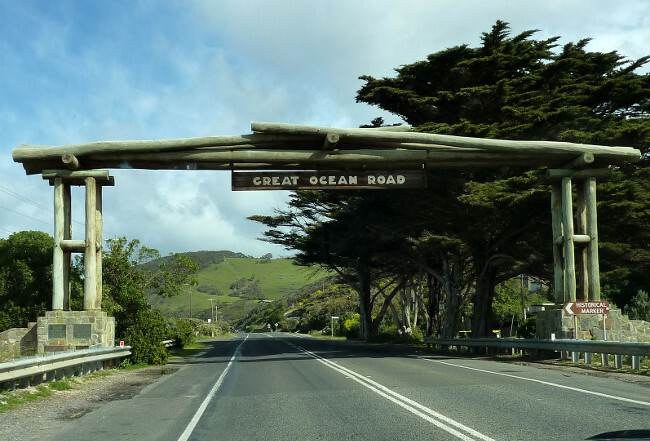 And while most will travel inland to explore the vast plains of the Outback, the Great Ocean Road has a great deal of variety for travellers. During this journey you will experience the deep green foliage of the Otway Ranges, golden sanded beaches that are speckled with surfers, and the wonders of the monumental rock formations known as the Twelve Apostles – now eight, thanks to natural erosion – that stand 200ft tall. As well as the miles of unblemished coastline and luscious rainforest, you’ll find picturesque townships, mouth-watering cuisine and some astonishingly beautiful places to lay your weary head. 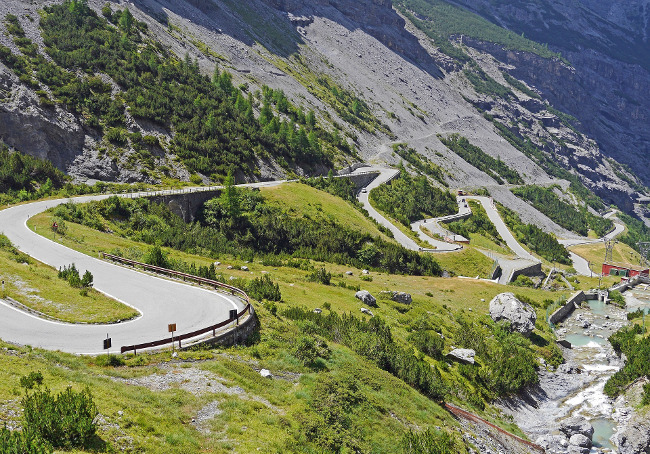 With more than 60 hairpin turns that weave their way through the snow-tipped peaks of the Eastern Alps, the 9,000 feet climb through the Stelvio Pass in Italy is often labelled as one of the world’s greatest driving experiences. From the summit – should you make it that far – are some of the most fulfilling views in the whole of Europe. Better yet, turn your car around and make the descent at a more leisurely pace to soak them in to your memory. 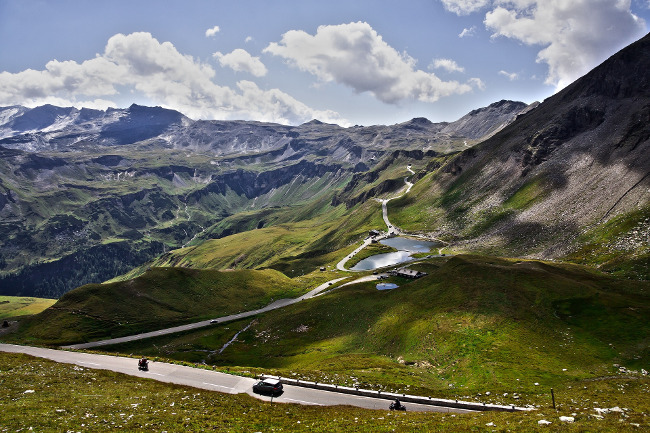 The intimidating geography of the Stelvio Pass attracts thousands of thrill-seekers each year, so make sure you plan well in advance to make the most of this experience. You’ll be recalling this drive for many years to come.